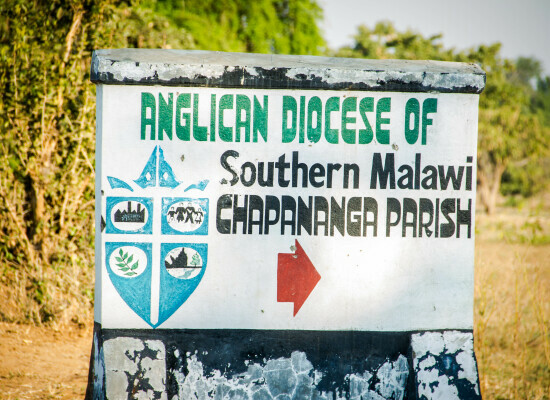 The Diocese of Southern Malawi is one of the four Anglican dioceses in Malawi and rests at the southern tip of the Central African country. 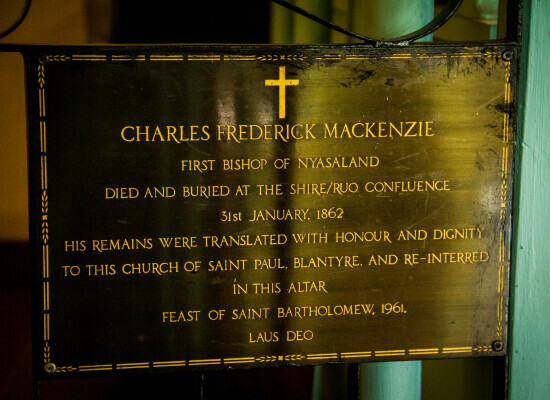 Despite being a young diocese established fifteen years ago, it is already massively involved in the lives of people of Malawi. 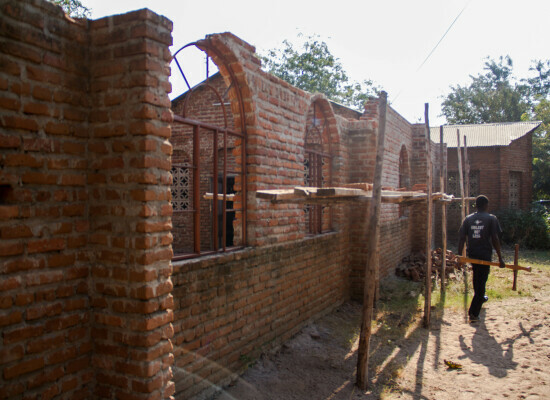 Malawi itself remains one of the world’s poorest countries with limited progress made towards reaching the Millennium Development Goal (MDG) of eradicating extreme poverty, while the Diocese faces the additional challenge of being located in one of the poorest, most populated, areas of the country. According to the United Nations Development Programme’s Human Development Report for 2014, about 72 percent of the population lives below the income poverty line of U.S. $1.25 a day and nearly 90 percent below the U.S. $2 a day threshold, and research has shown that the proportion of poor is highest in rural areas of the southern and northern parts of the country (hdr.undp.org/en/countries/profiles/MWI). 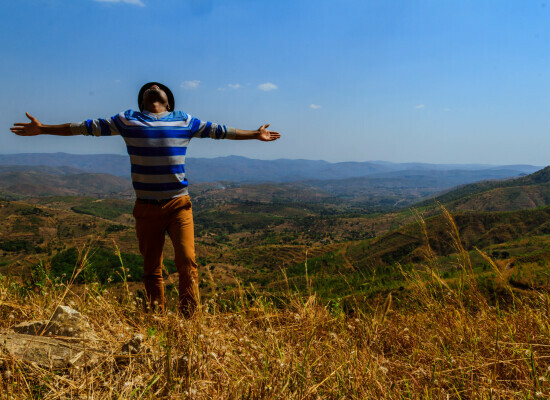 Therefore, the Diocese of Southern Malawi continues to play a central and critical role of promoting economic development, community-building, health care provision, food security, and the empowerment of women and the youth in the country. 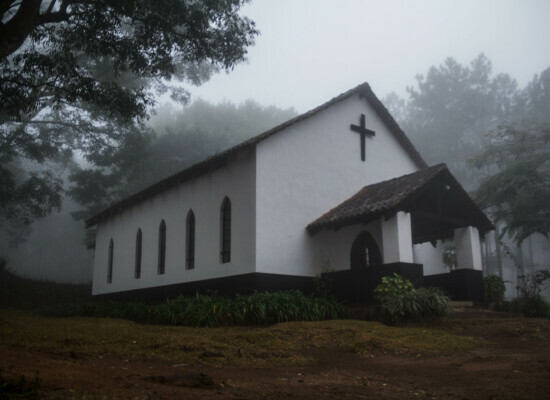 “A lot of people in this area are poor and the poverty levels are more pronounced among the elderly,” said the Rev. 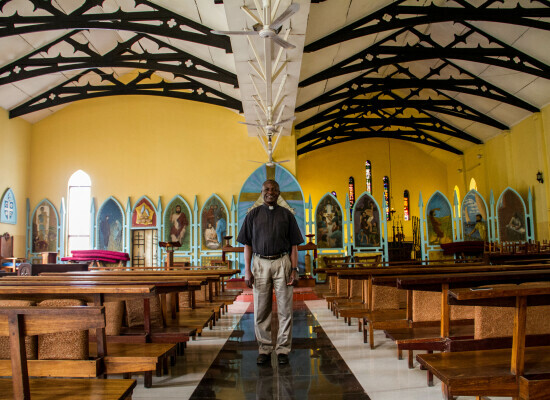 Steven Sikoti of Thyolo Parish. 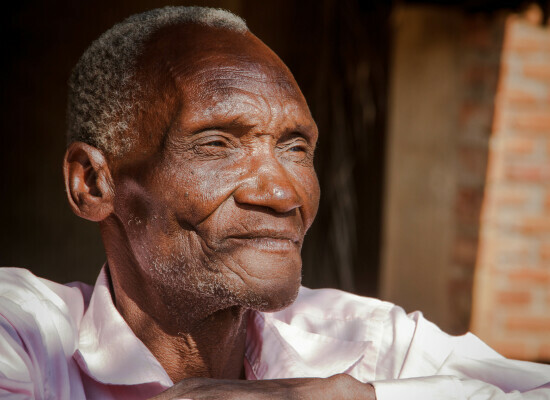 “We are running a feeding center called Malama Feeding Centre, which currently helps about 200 people, including the elderly, children and People Living with HIV and AIDS (PLWHA). 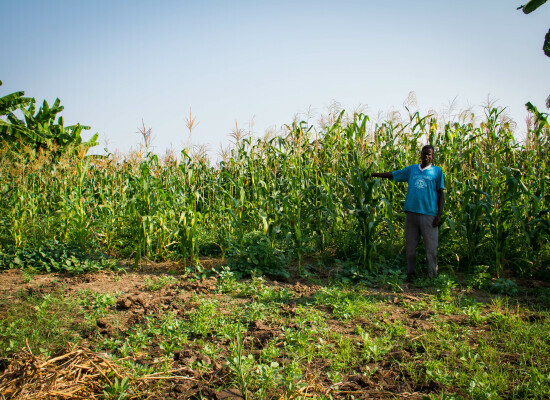 Sikoti said they have had to turn others away because they lack the financial capacity to handle the growing need for food support in the area. 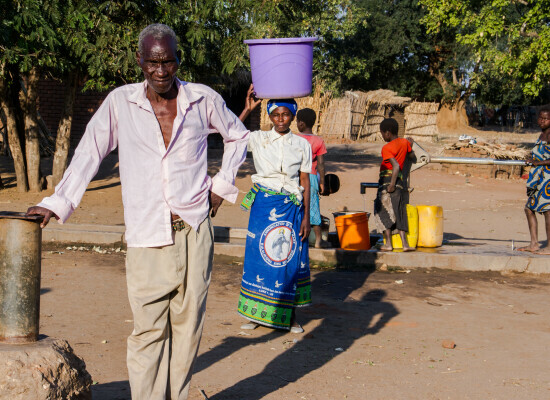 In some instances, the church in Southern Malawi has found itself at the center of emergency response when natural disasters such as floods and droughts strike the area. Women and children are most vulnerable during disasters. 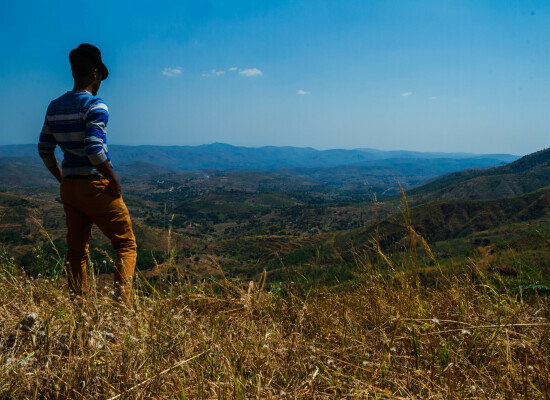 During the 2014/2015 rainy season, about 15 districts of Malawi, most of them in Southern Malawi, were hit by unprecedented flooding, which displaced about 200,000 people and killed 176 people. Flood waters swept away household property, animals, and crops and also undermined the infrastructure of the country, leaving many people and areas destitute. 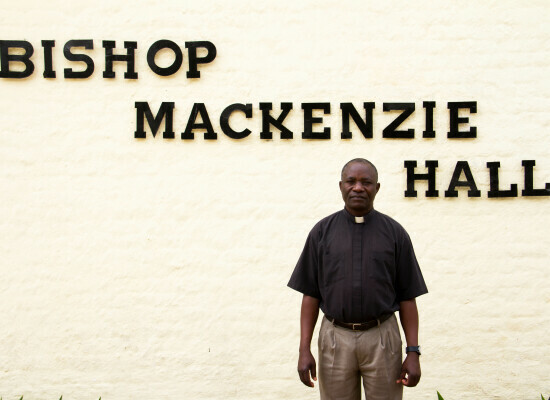 With financial support from the Diocese of Texas, a local task force assessed the most critical needs and responded by purchasing and distributing maize, maize flour, soap, clothes and kitchenware for those most affected. 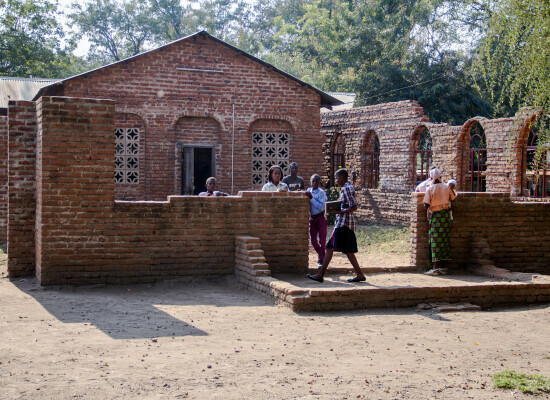 The Anglican Church in Malawi has always supported education and manages six primary schools and one co-education secondary school. 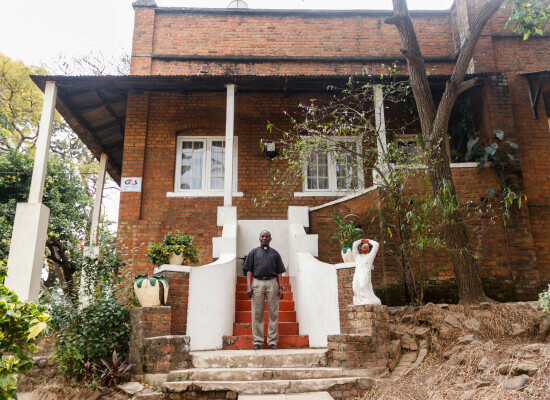 Trinity Anglican School, in the country’s commercial capital and historic city of Blantyre, enjoys an excellent reputation and draws students from the city as well as the surrounding community. 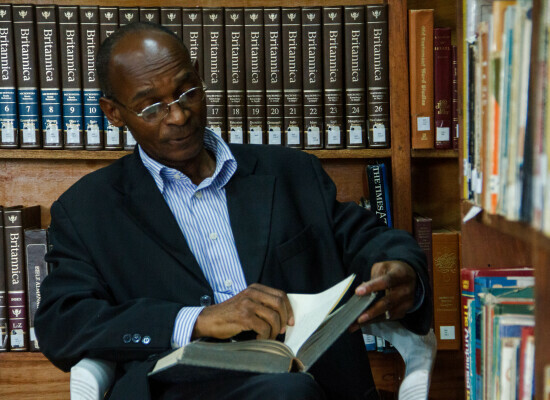 “We are known for academic excellence and high pass rates of our pupils and have been sending learners to colleges and universities for a long time now,” said Ignatius Kasonya, head teacher at the school. 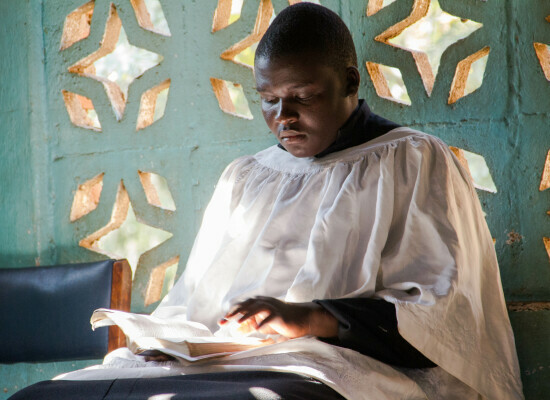 Part of the school’s strong reputation is their “emphasis on the word of God and the transformative approach we use with pupils,” Kasonya added. 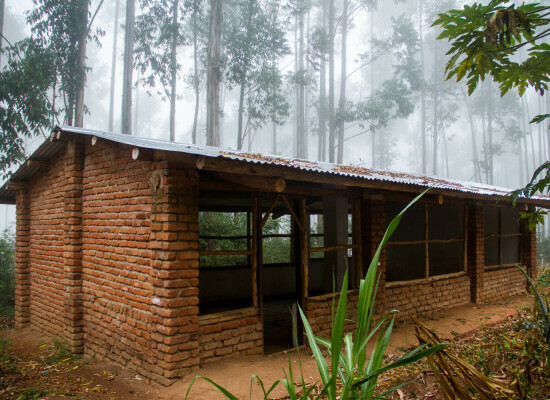 The boarding school’s limited infrastructure causes crowded dormitories, and there is no dining hall for the students who take their meals in the open air. Even so, the school is able to offer limited scholarships to some of the most vulnerable students. George Chirombe, chair of the school’s development board, spoke of plans to construct additional dormitories and sports facilities. 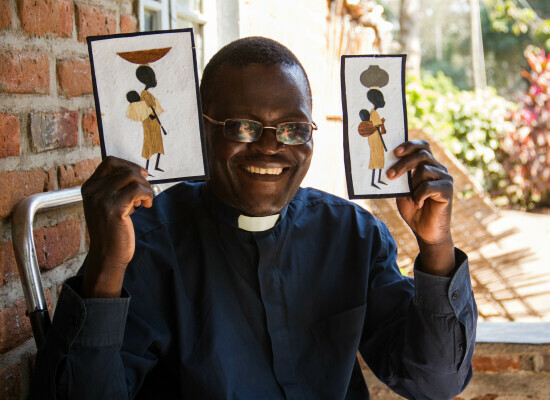 “If God is calling you, go for it!” proclaimed the Bishop of Southern Malawi, the Rt. Rev. Alinafe Kalemba, during an interview. 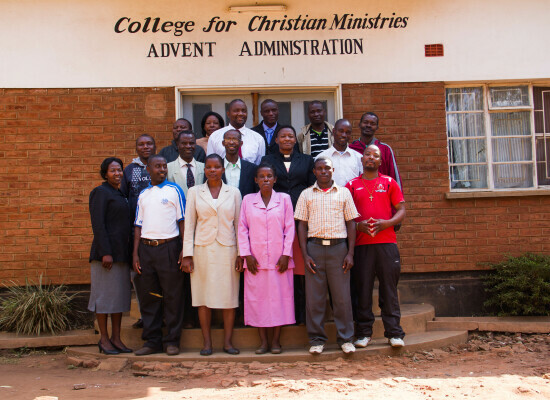 The Church in Southern Malawi sees a growing need to continuously evangelize in order to grow. One of the organizers of the training, the Rev. 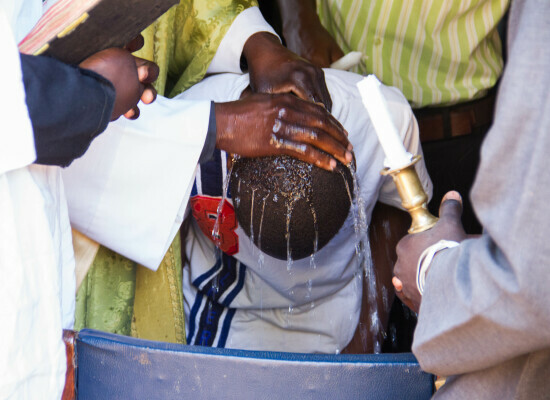 Canon Lt. Col. Paul Meke Banda, said there were many “vibrant young men and women” who were passionate about evangelism. 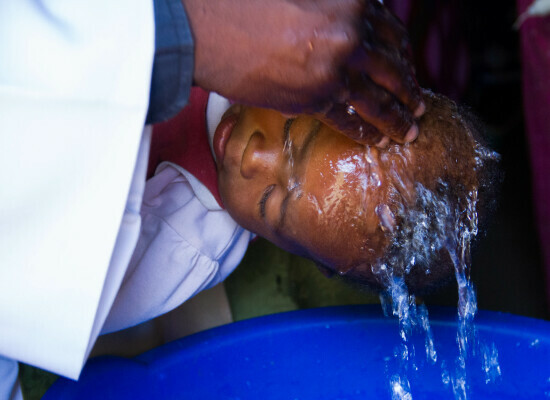 “Empowering them will take the church to another level,” he said. 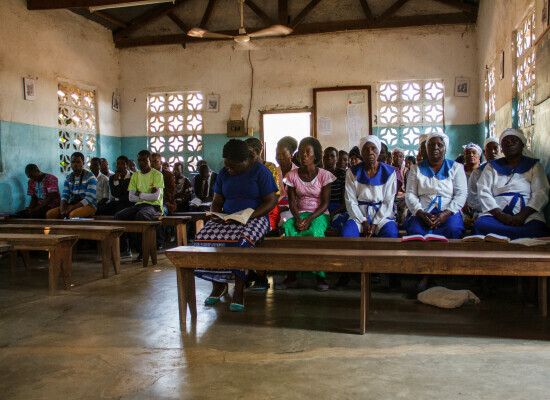 “If a woman is economically empowered, she is respected in her community but, more importantly, she is able to confidently dress herself and her children up and come to church,” said the Diocesan Mother’s Union President and Secretary of the Anglican Women in Development (AWID), Margaret Marobe. 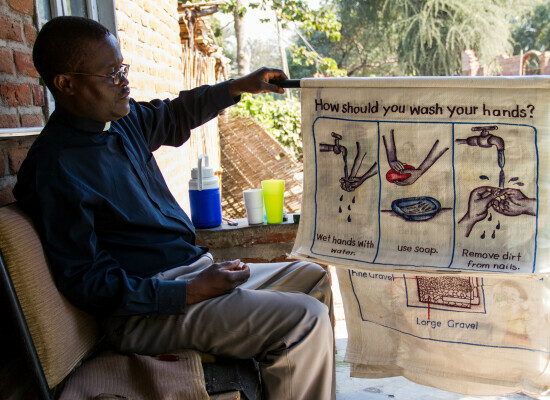 AWID is a project started in 2008 that helps Anglican women start businesses with easily accessible small loans. 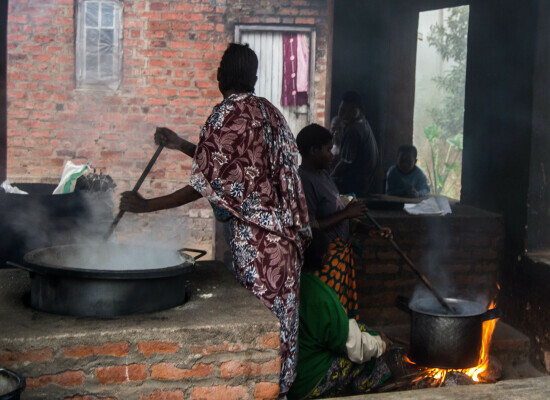 “AWID has helped a lot of women, especially in rural areas where there has been a strong belief that a woman’s place is in the kitchen. 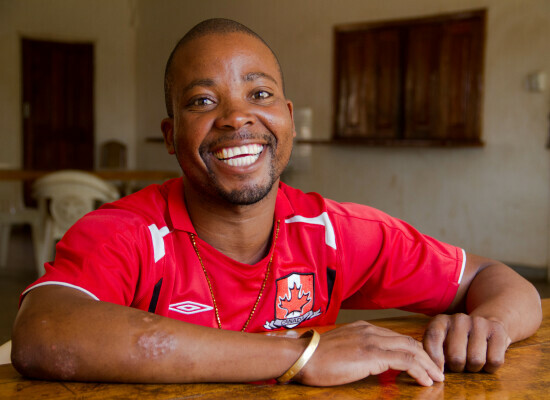 In order for us to help many other women, we need support especially in the area of entrepreneurship training as well as seed capital for the women we train,” Marobe said. Anne Mnjeru is a beneficiary of the project. She supports herself and her family through her small business. 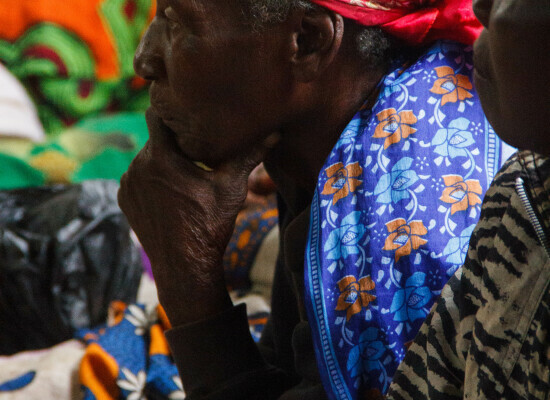 “The [loan I received for] our small business is a blessing because now I am able to help pay for my grandchildren’s school fees,” she said. Tiyanjana Banda, diocesan youth coordinator and captain of the Boys and Girls Brigade, agreed. “I am glad that our diocese believes in keeping young people active and nurturing them in the ways of the Lord,” he said. “Young people have the time, energy and vigor, and when they have been touched and understand, it’s easy for them to reach out to others. 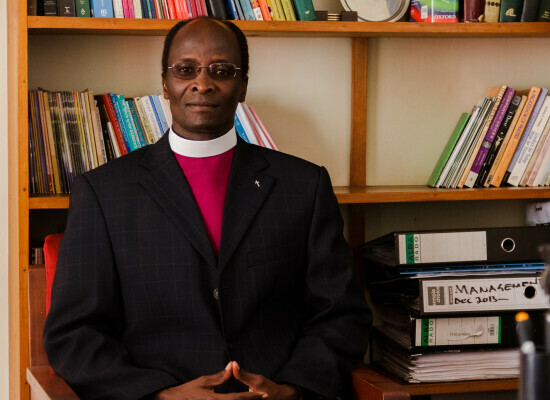 With technology, which young people understand, it’s easy for them to be evangelists to a wider audience,” Banda said. 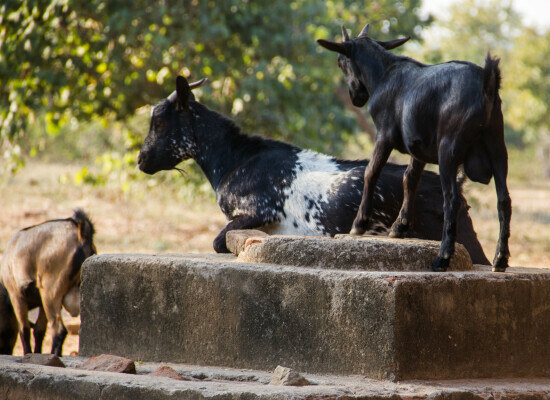 However the school has poor and limited infrastructure and hence faces the problem of congestion in its hostels and despite being a boarding school, pupils don’t even have a dining hall of their own hence they have to eat from open air. 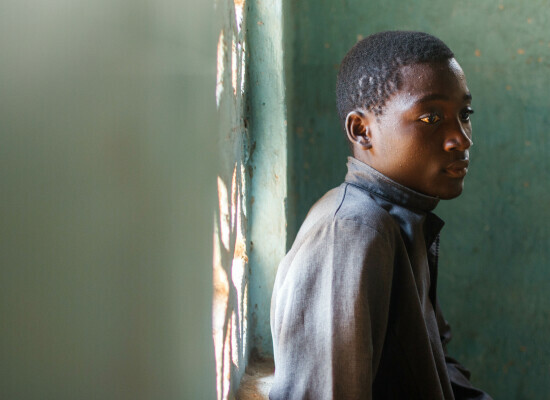 With all the challenges that the school and the diocese faces in general, the church still offers limited scholarships to some of the most vulnerable pupils to help them complete their studies. 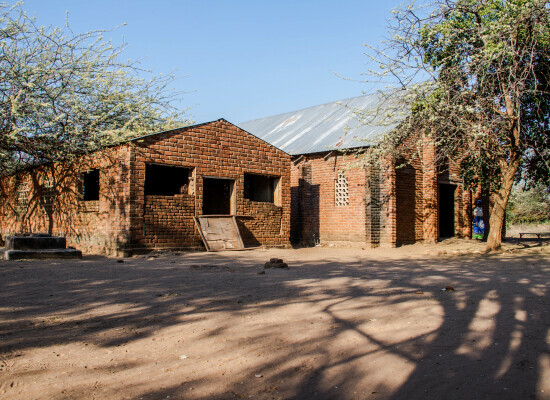 The Chairperson for the Board of Development, Mr. George Chirombe talked of the church’s plans to construct additional hostels and sports facilities at the school. He also disclosed the church’s intention to eventually open up tertiary institutions such as a college and university. 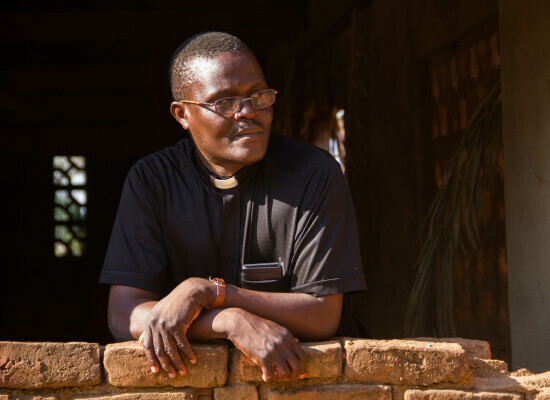 “If God is calling you, go for it!” proclaimed the Bishop of Southern Malawi, the Rt Revd Alinafe Kalemba during an interview recently. 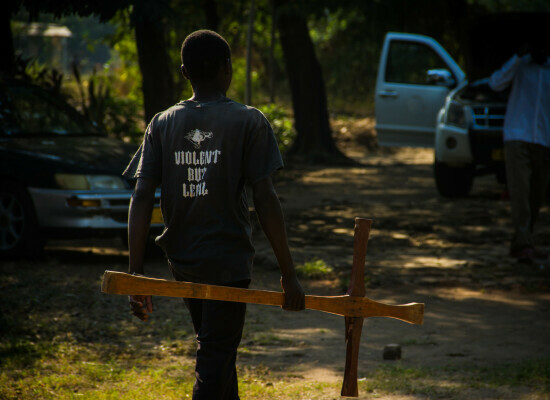 The church in Southern Malawi has seen the growing need to continuously evangelize to grow the church. 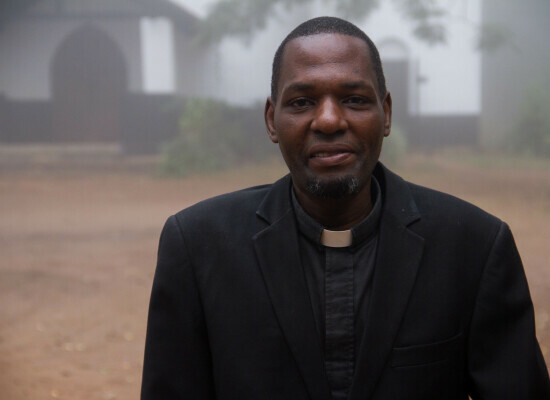 “The Anglican Church was the first church to come to Malawi and this happened because of the evangelism efforts by the early missionaries,” explained Evangelist Michael Phiri soon after their evangelism training by Church Army Africa in the capital Lilongwe. 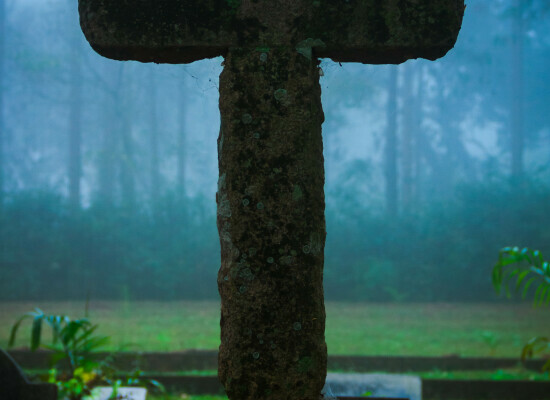 “Now am ready to go out there, find out the people’s needs, counsel them and then preach the word because I think there is a great need to continue the legacy of going out and proclaiming the word,” he added. 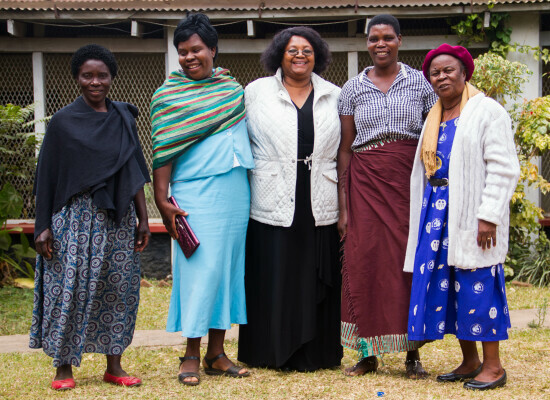 “If a woman is economically empowered, she is respected in her community but more importantly, she is able to confidently dress herself and her children up and come to church,” said the Diocesan Mother’s Union President and Secretary of the Anglican Women in Development (AWID), Mrs. Margaret Marobe. 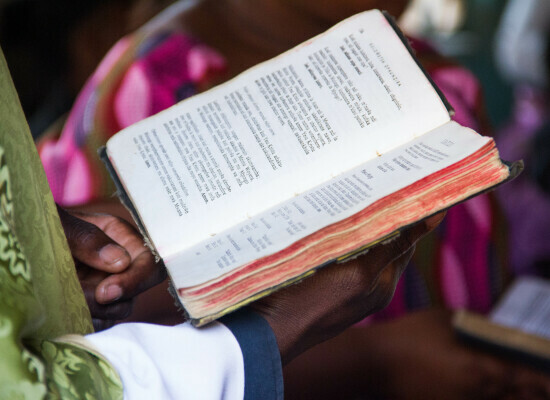 AWID is a developmental project within the church started in 2008 to assist Anglican women in their various business activities such as agriculture, selling fish, groceries and other micro-business through the provision of easily accessible small loans. 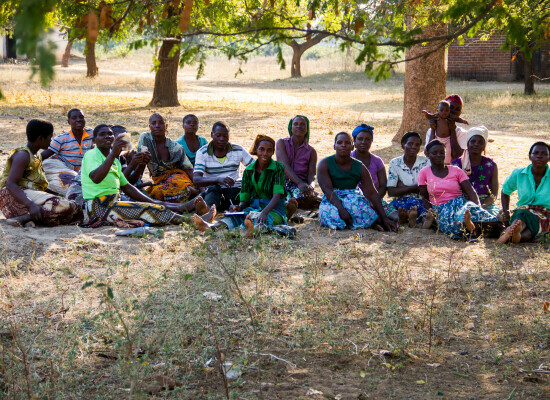 “AWID has helped a lot of women especially in rural areas where there has been a strong belief that a woman’s place is in the kitchen and in order for us to help many other women, we need support especially in the area of entrepreneurship training as well as seed capital for the women we train,” said Mrs. Marobe. Mrs. Anne Mnjeru is one of the beneficiaries of the project, who has been able to support herself and her family through her small business. “When I heard of the initiative, I came along and now my family and myself have been able to benefit,” she said. 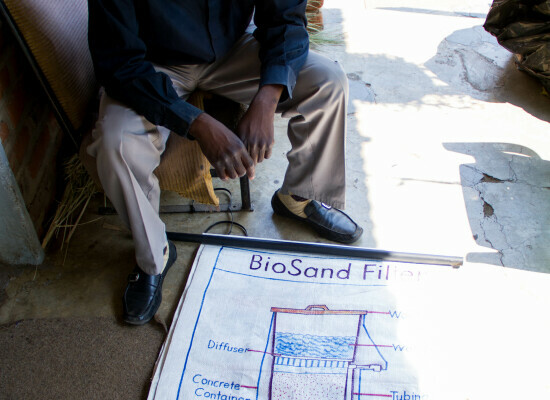 “The money realised from our small business is a blessing because now I am able to give even at church. I am also able to pay my membership subscriptions on time as well as help pay for my grandchildren’s school fees,” she said. Capt. 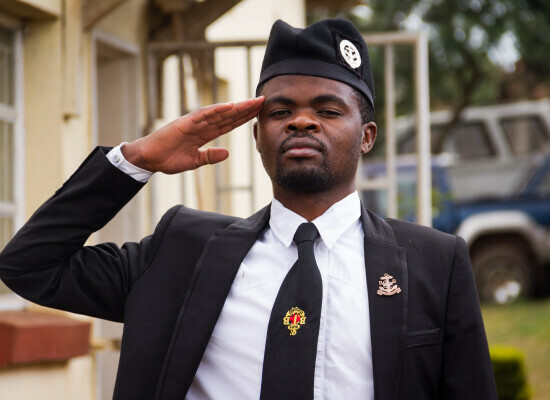 Tiyanjana Banda is the Diocesan Youth Coordinator and the Captain of the Boys and Girls Brigade. He talked of the value that the Diocese puts on the youths. “Am glad that our diocese believes in keeping young people active and nurturing them in the ways of the lord,” he said. 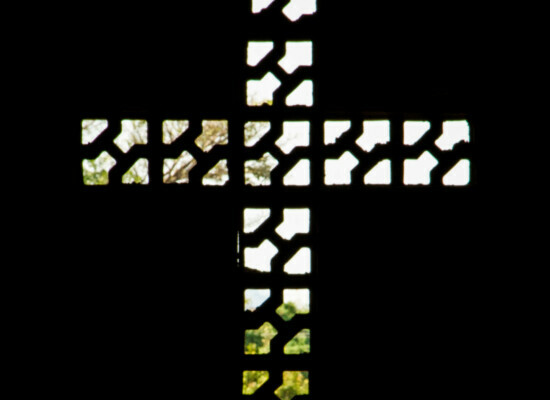 On August 2, this year the diocese joined numerous global churches and other Christian organizations by launching the Boys and Girls Brigades which is an interdenominational organization that that aims at channelling young people’s energies towards Godliness, service to God, themselves, other people and the rest of creation through Music, Bible activities and work among many others. Capt. Banda was grateful for the support coming from the church and reiterated the need to fully engage the young people within the diocese. “Idle young people can easily get corrupted spiritually and morally and hence the need to reach out to as many young people as possible. 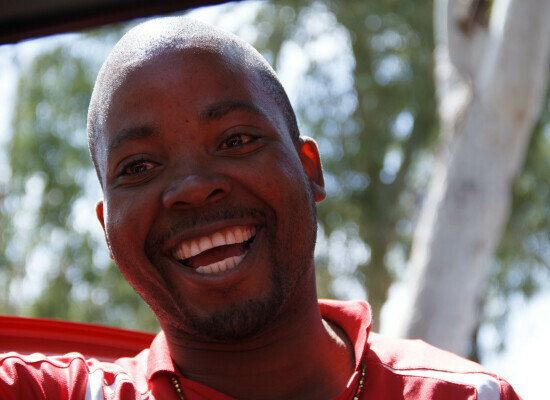 Zulu is the former Africa correspondent for the Anglican Communion News Service. He lives in Lusaka, Zambia.